Members of the Danville Pittsylvania County Chamber of Commerce got an update on progress being made in the River District renovation project Wednesday morning at a breakfast meeting held at the Institute for Advanced Learning and Research. 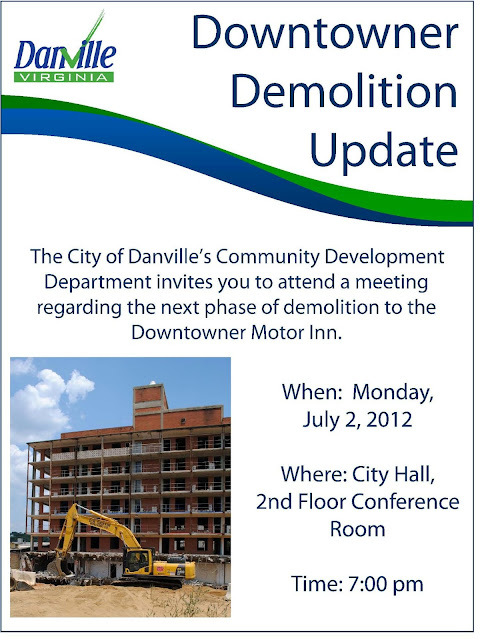 “It’s not a pipe dream,” Deputy City Manager David Parrish said. “We’re doing it." Join us for an update about the Downtowner demolition on July 2nd! 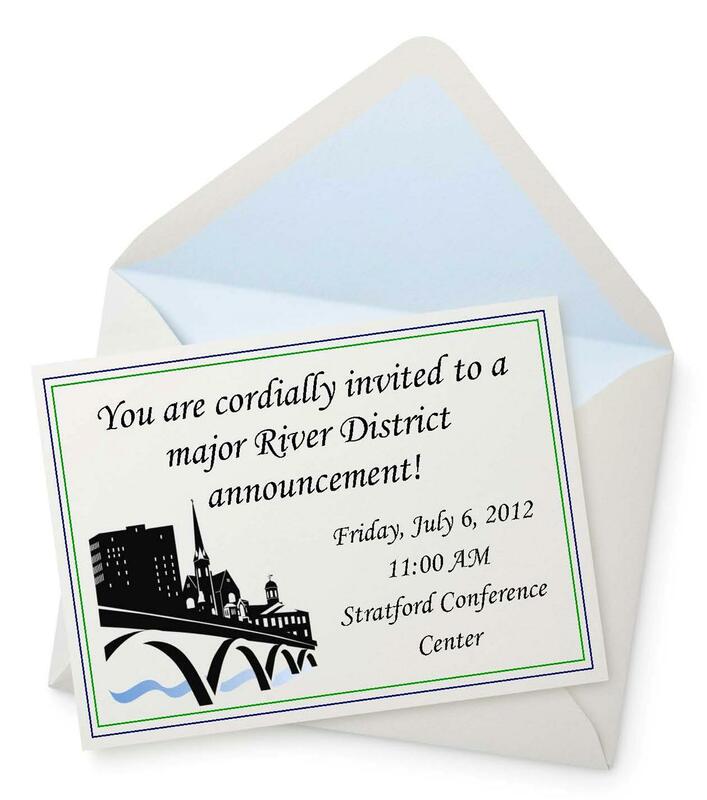 You're Invited to a Major River District Announcement! Southern States Cooperative Inc. has been named the winner of the 2012 Information Technology Innovation Award for integrating the use of mobile handheld technology with its existing Benchmate Systems’ Computerized Maintenance Management System. Click here to read this Work It, SoVa article. The Association for Enterprise Opportunity has announced a funding opportunity available for top performing microbusiness clients. Chase and LivingSocial are sponsoring "Mission: Small Business℠" a grant program awarding $3 million to small business owners nationwide. The program, which will provide 12 individual grants of $250,000, was developed to provide small businesses with resources needed to make a positive impact on their business. Mission: Small Business℠ invites small business owners who have been in business for at least two years and have less than 100 employees to apply for a grant for their business. Small business owners will be required to explain why their business is unique, outline a proposed plan for utilizing the grant to grow their business and describe how the business is involved with its community. 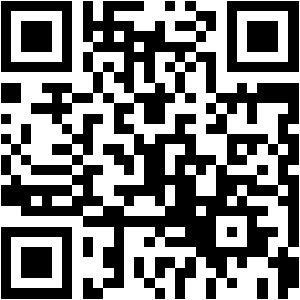 Business owners should click the "Register" button at www.missionsmallbusiness.com to submit their application. Consumers are encouraged to get involved by clicking the "Support" button on the same site and voting for their favorite registered small businesses. The voting period is open from May 7, 2012 through June 30, 2012. At the end of the voting period, small business applicants that have received 250 votes will have their applications evaluated and grant recipients will be chosen. Grant recipients will be announced on or before September 15, 2012.